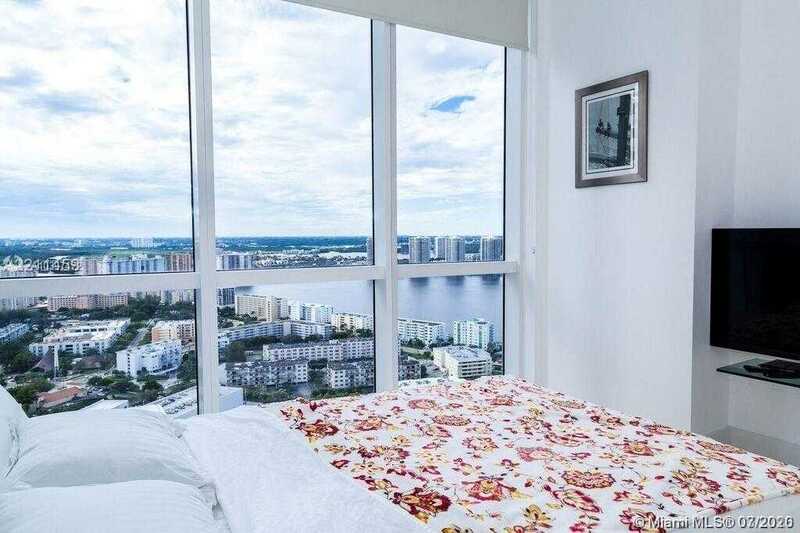 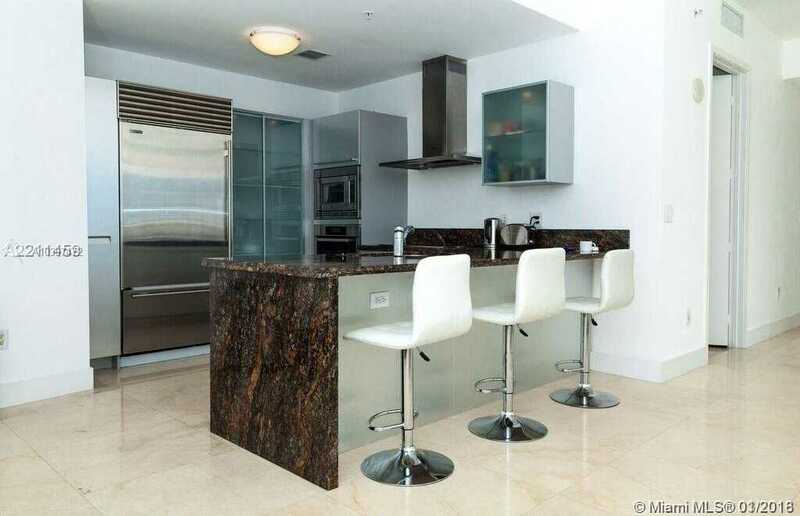 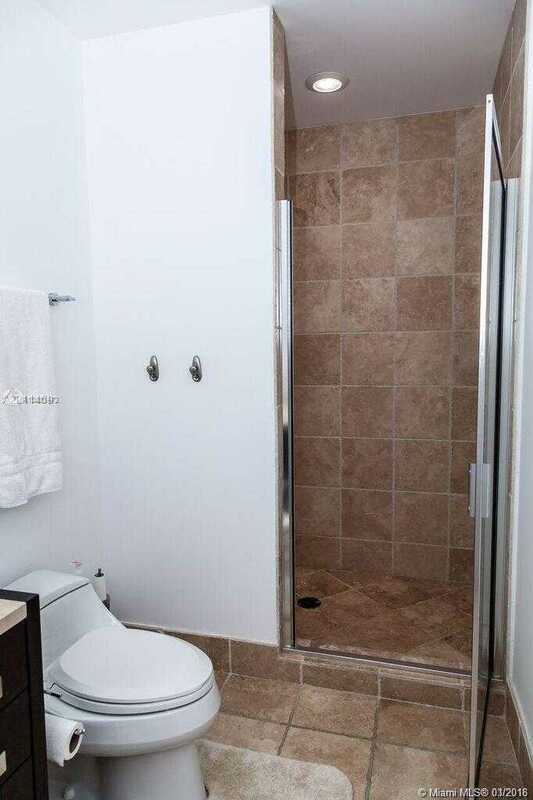 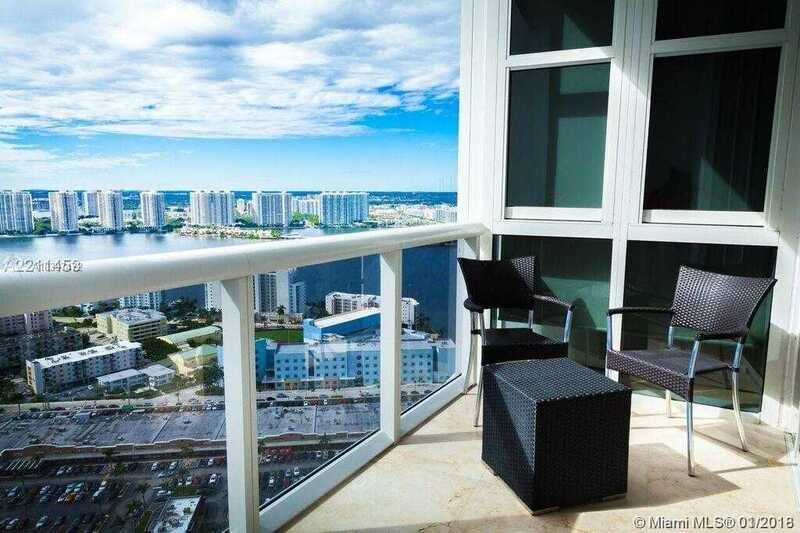 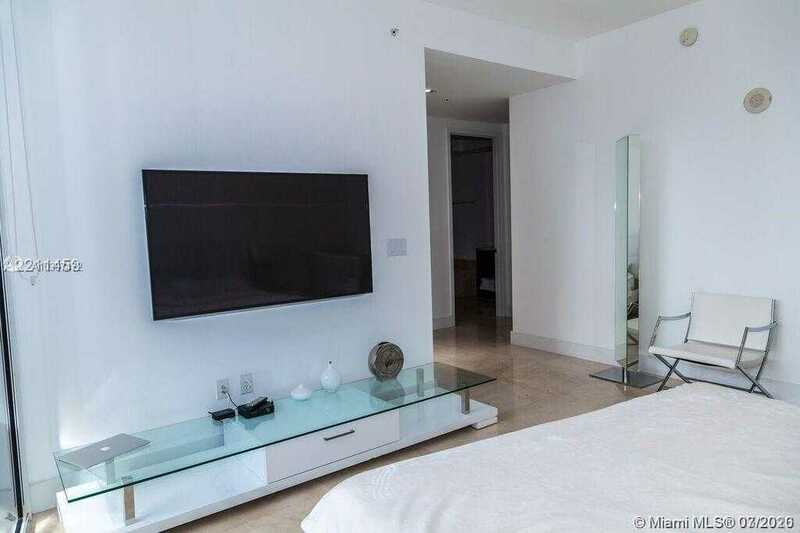 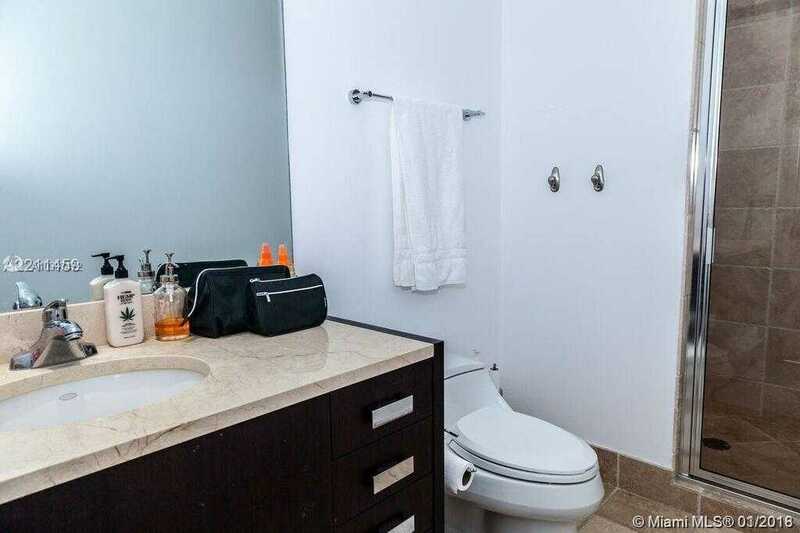 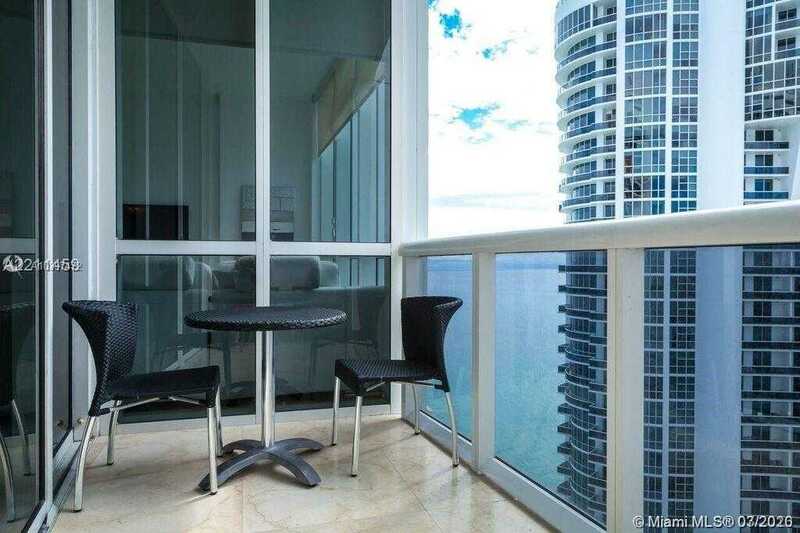 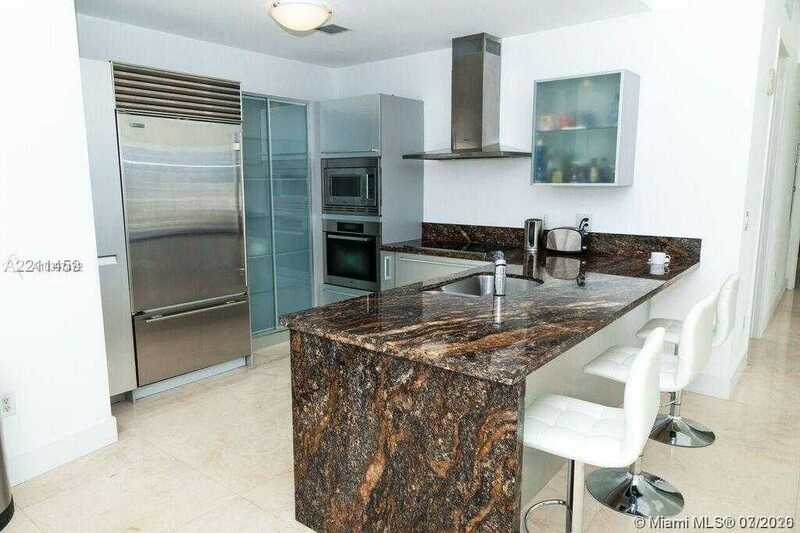 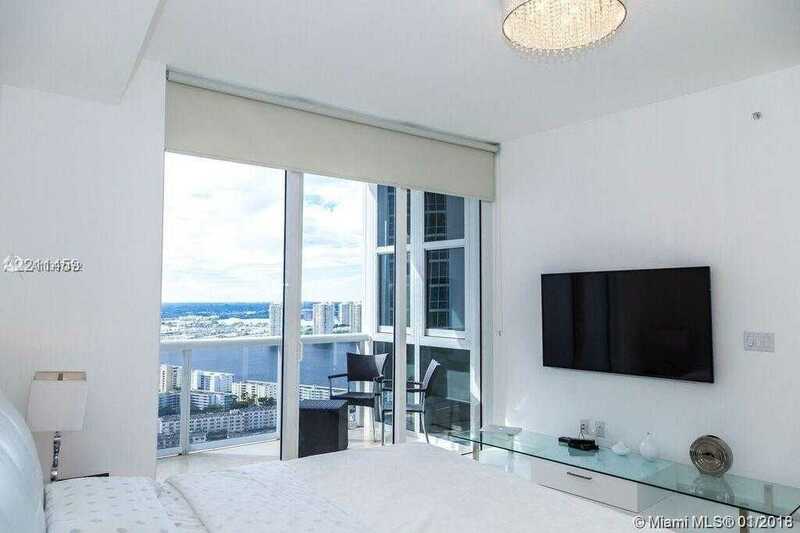 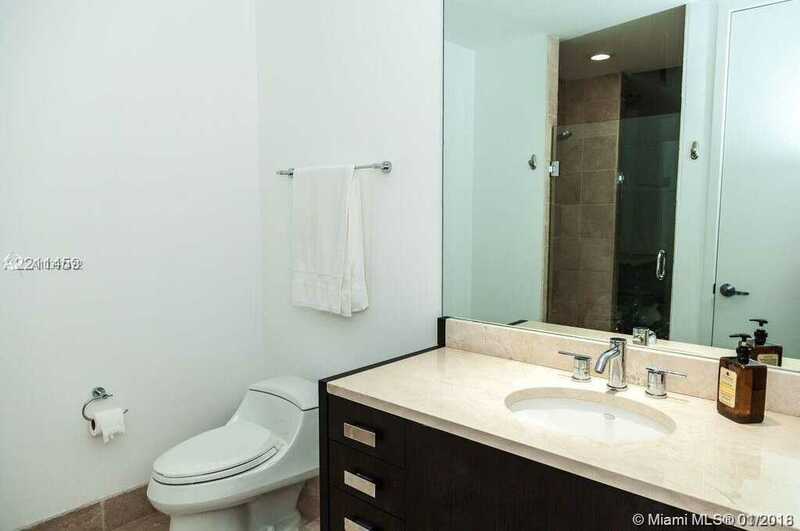 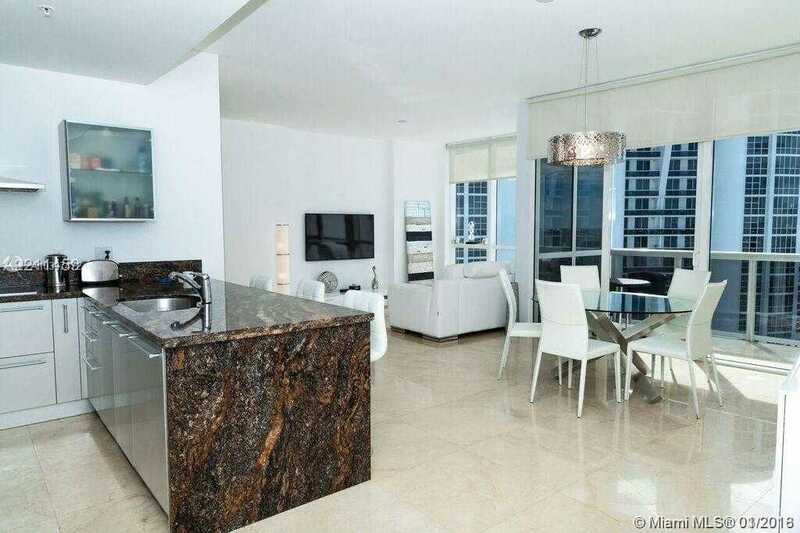 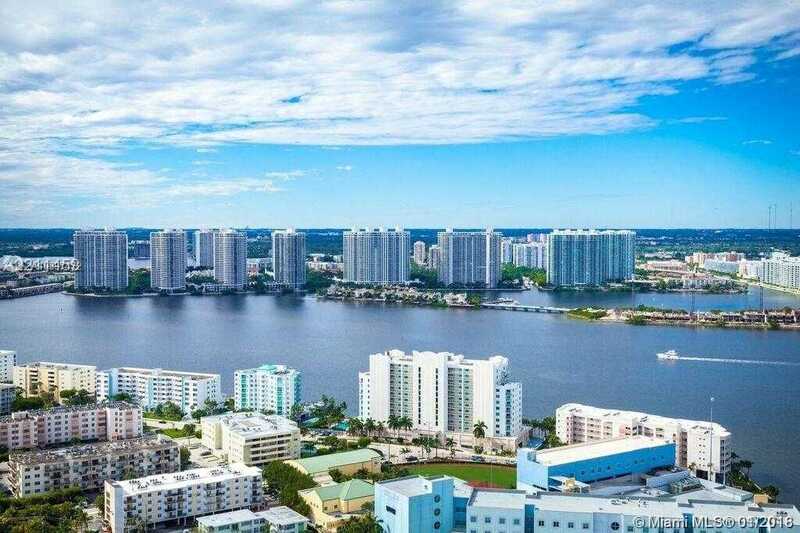 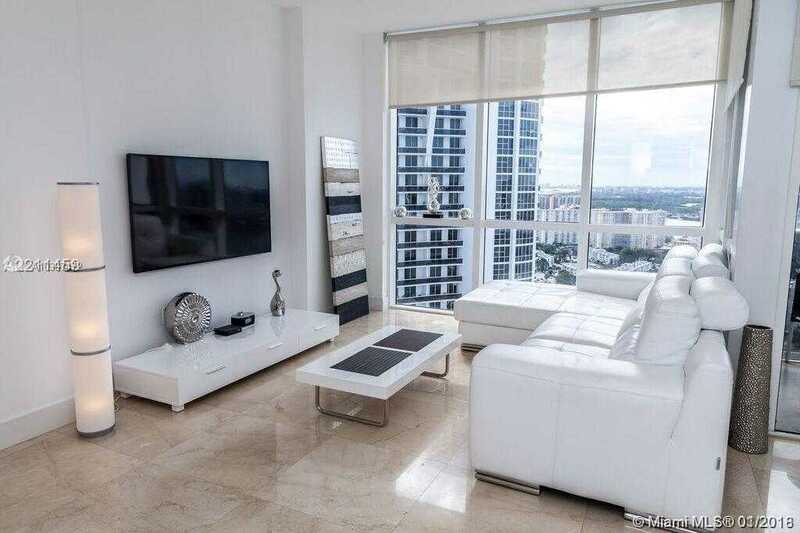 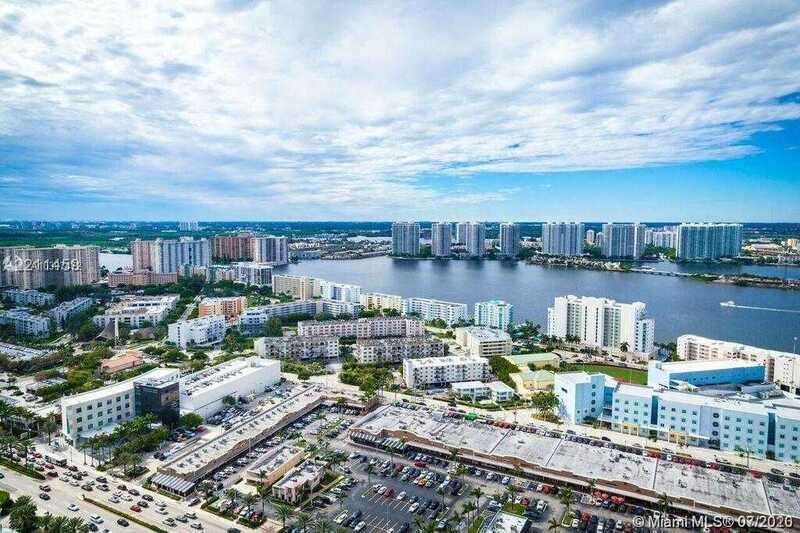 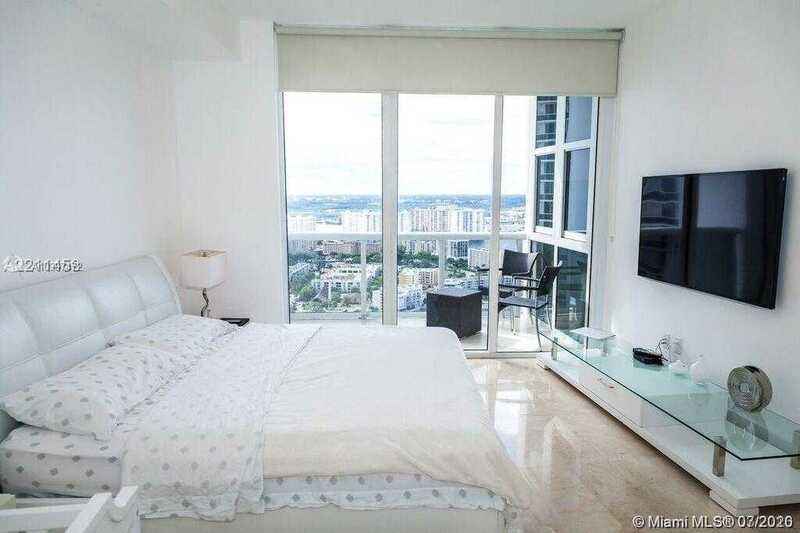 Detailed Description: SPECTACULAR BUILDING IN SUNNY ISLES, 2BED / 2BATH WITH INTRACOASTAL AND PANORAMIC CITY VIEWS. 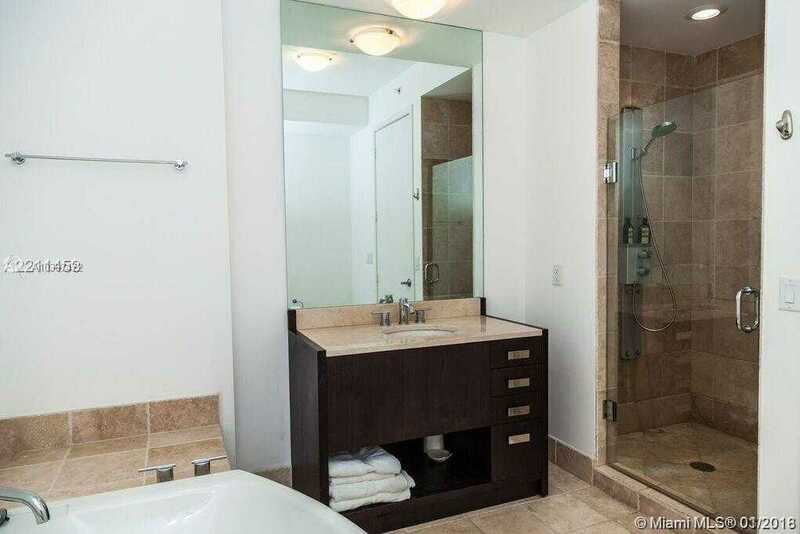 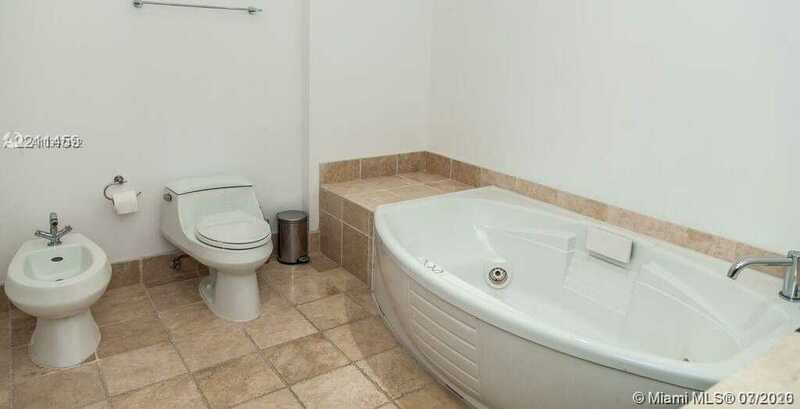 SPECTACULAR FLOOR-TO-CEILING WINDOWS, EUROPEAN KITCHEN, HIS / HER MASTER BATH, JACUZZI TUBS. 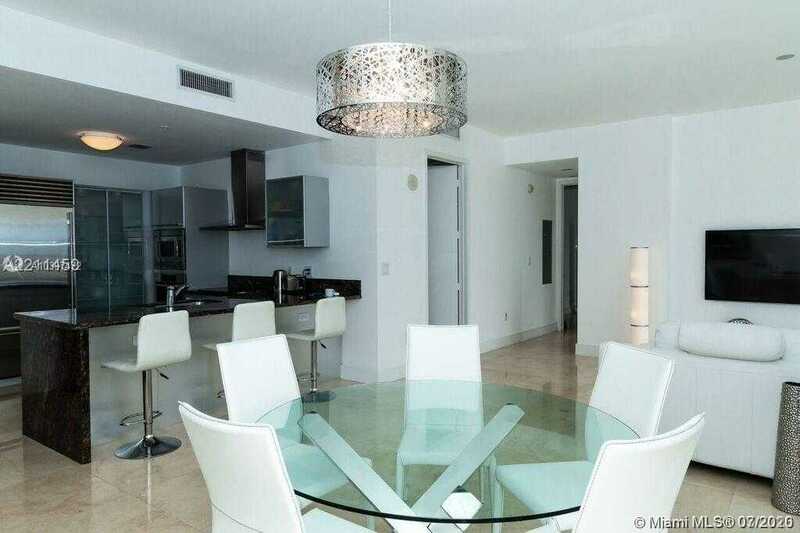 ENJOY ALL THE LUXURY BEACHFRONT AMENITIES – TENNIS COURTS, MULTIPLE POOLS, RESORT STYLE FOOD AND BEVERAGE SERVICE, GYM, SPA. 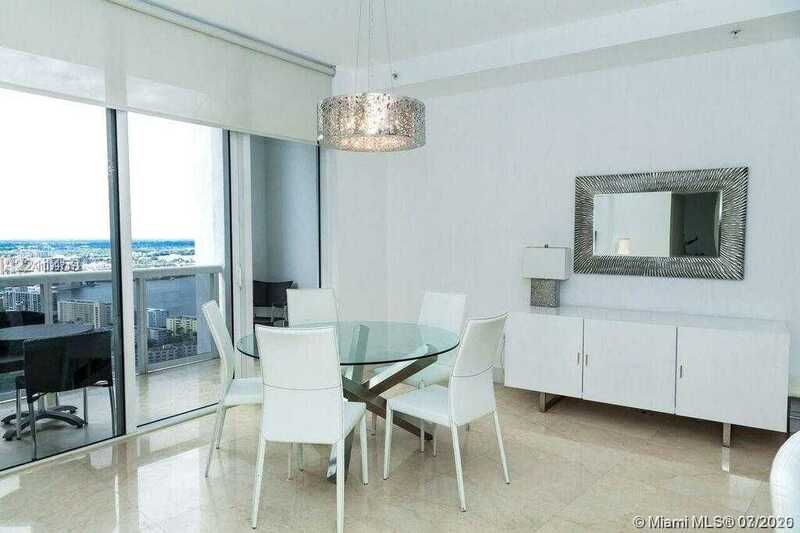 Detailed Description SPECTACULAR BUILDING IN SUNNY ISLES, 2BED / 2BATH WITH INTRACOASTAL AND PANORAMIC CITY VIEWS. 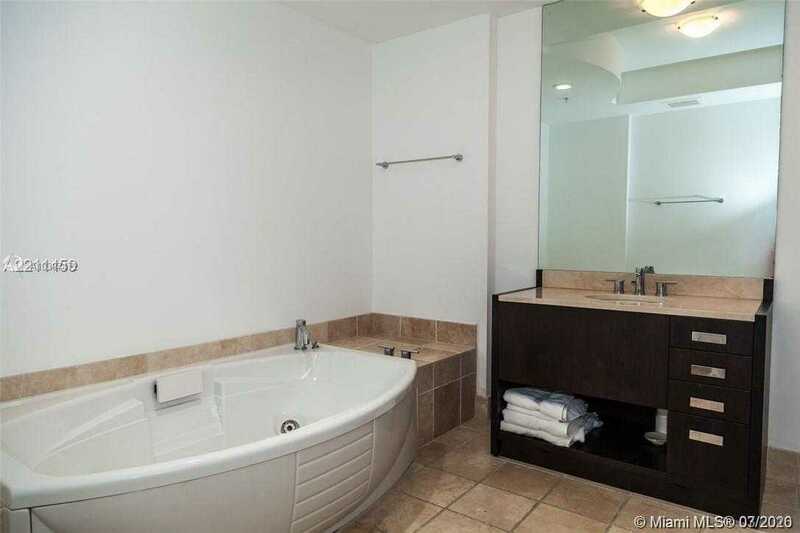 SPECTACULAR FLOOR-TO-CEILING WINDOWS, EUROPEAN KITCHEN, HIS / HER MASTER BATH, JACUZZI TUBS. 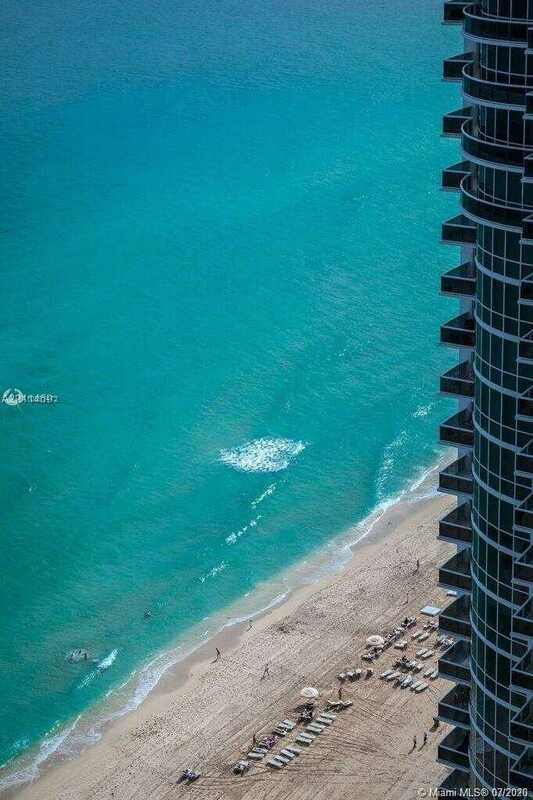 ENJOY ALL THE LUXURY BEACHFRONT AMENITIES – TENNIS COURTS, MULTIPLE POOLS, RESORT STYLE FOOD AND BEVERAGE SERVICE, GYM, SPA.